91% of prospective renters begin their search online and threeDrealty customers report up to 300% more website engagement. Will your community be able to compete? threeDrealty 3D tours can be reused for multiple rental cycles. 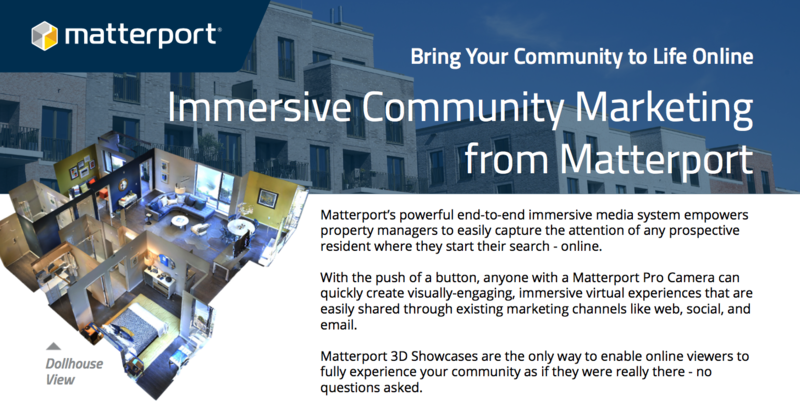 Scan your community once and embed the tours on your website for years to come – even when your units are occupied.